Cliff founded the Sea School following thirty-two years in the Fire & Rescue Service where he worked as the Deputy County Fire Officer in West Sussex. During his career he gained significant experience in learning & development, firstly as a trainer and more recently in a leading role developing systems for the Fire & Service nationally. 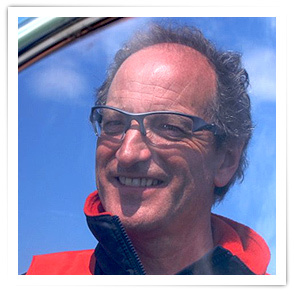 Cliff is a keen leisure boat user and as the School’s Chief Instructor is regularly out on the water sharing his passion for boating with students.